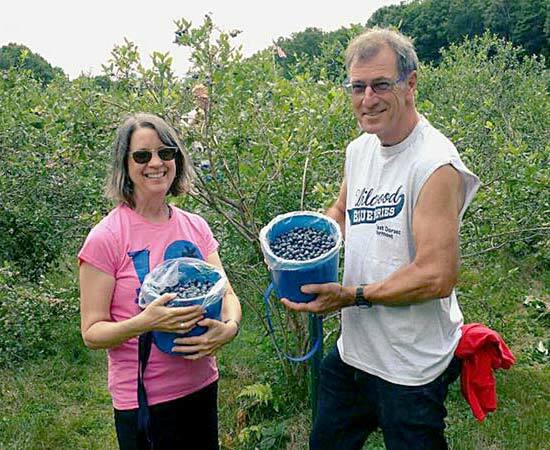 It was a good year, with a ton of berries, and a big daily turnout of pickers. 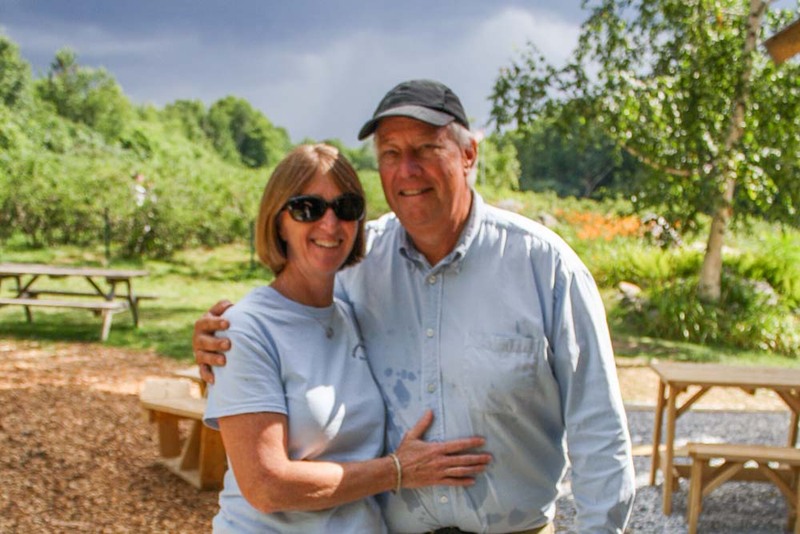 We are grateful for the affection shown to us and to the farm, and will look forward to seeing everyone again in 2019. 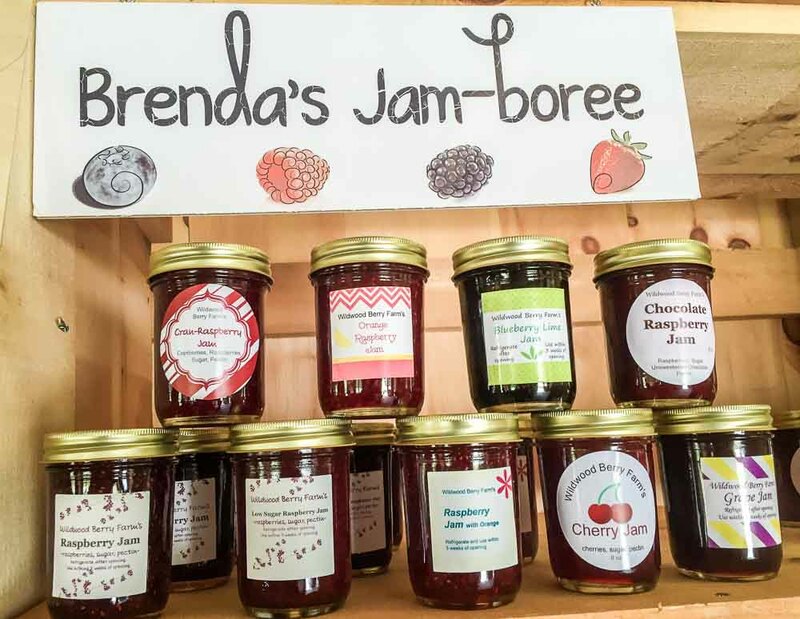 Wildwood Berry Farm is a pick-your-own blueberry farm nestled in the rolling hills of East Dorset, Vermont. It is just 6 miles north of the Manchester area and 25 miles north of the Bennington area and 25 miles south of the Rutland area. We have the sweetest and juiciest berries due to the unique growing conditions in the Vermont mountain air. 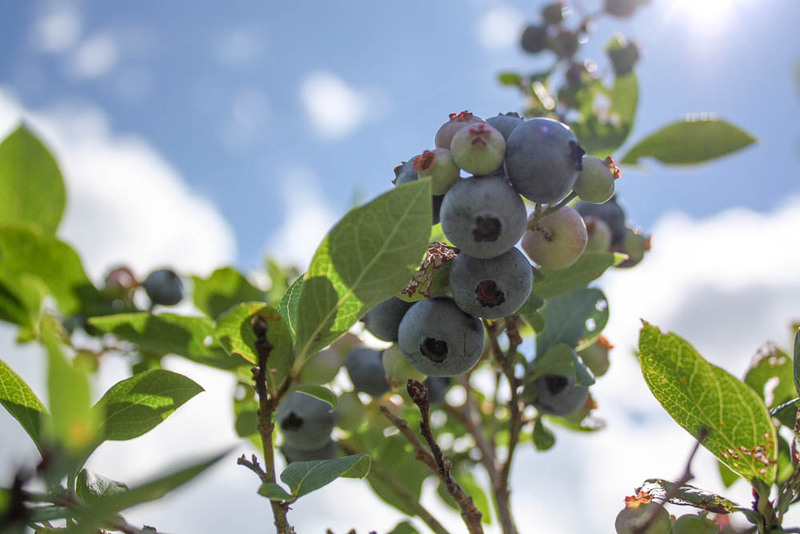 Our pick-your-own blueberries are the best Vermont has to offer. The picking season is early July to late August. 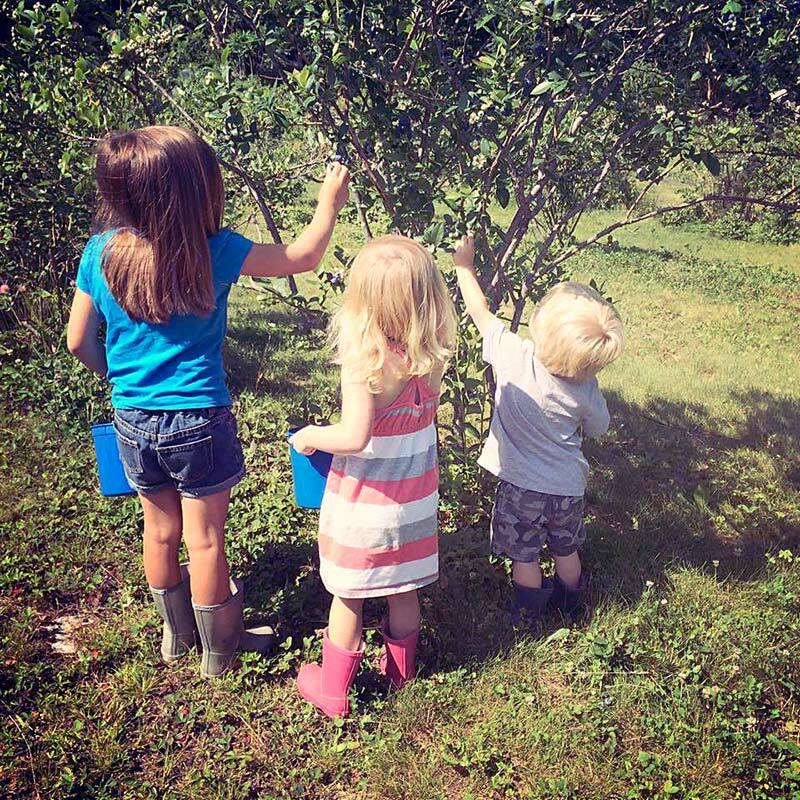 Check our Wildwood Berry Farm Facebook page or call 802-362-9805 for picking conditions. Open 9-5 everyday. Lasting memories with every visit! We are located in East Dorset, just 6 miles north of Manchester. Take Route 7 north, turn right on Bowen Hill Road (just after horse show grounds), pass the Aerie Inn of Vermont and then turn right on Mad Tom Road. 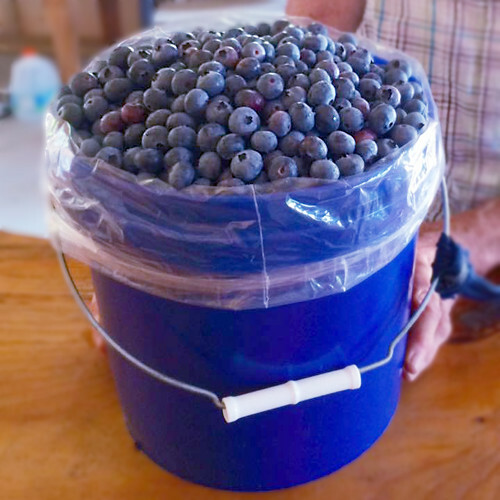 For daily blueberry picking conditions, check our Wildwood Berry Farm facebook page, call, or email.